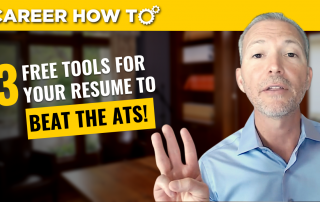 Want to succeed in the most senior level job interviews? 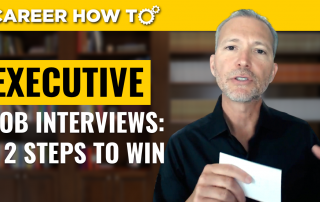 Join career expert and award-winning author Andrew LaCivita as he discusses 12 strategies to succeed in executive job interviews! 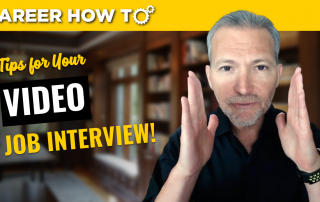 Not sure how to look fantastic in your upcoming video interview with a prospective employer? 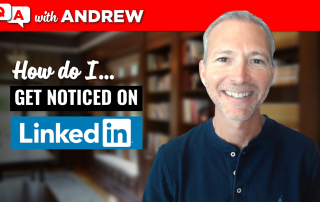 Join career expert and award-winning author Andrew LaCivita as he discusses 20 tips to ace your video interview! 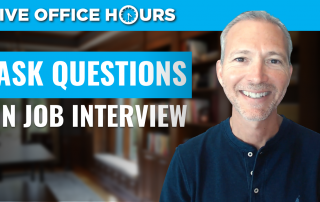 Do you struggle with with asking employers questions during a job interview? 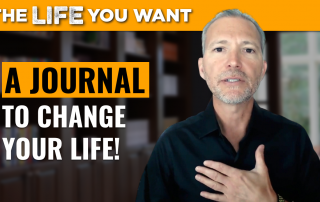 Not sure what to ask or how to ask it? 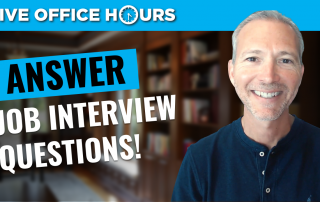 Join career expert and award-winning author Andrew LaCivita as he discusses how to ask questions in a job interview! 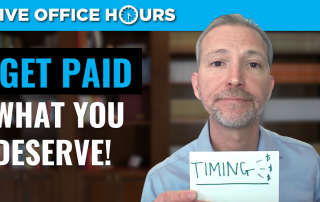 Ever wonder why you didn't get that job offer…even after you completely nailed that interview? 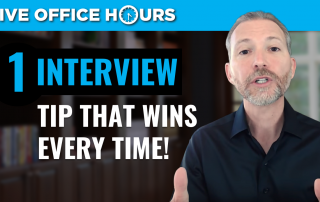 Join career expert and award-winning author Andrew LaCivita as he discusses one tip that wins every job interview!